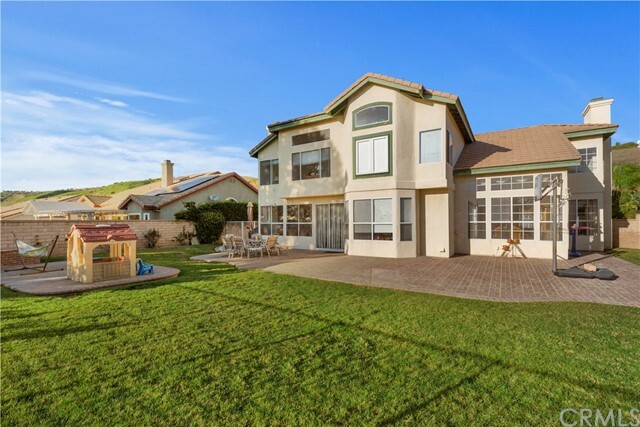 RANGE PRICE $999,900-$1,039,000. 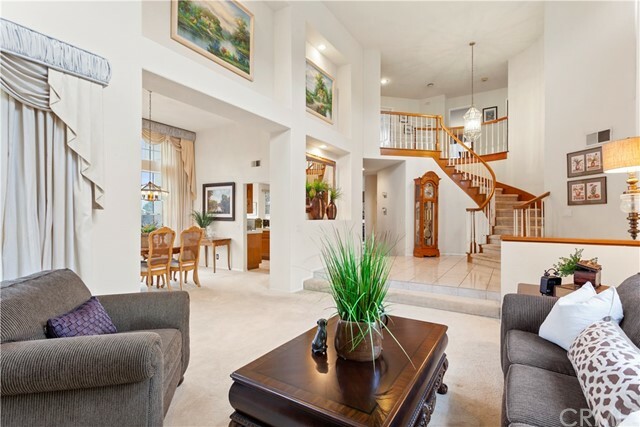 Highly desirable floor plan in a great neighborhood featuring 5 bedrooms and 3.5 baths. 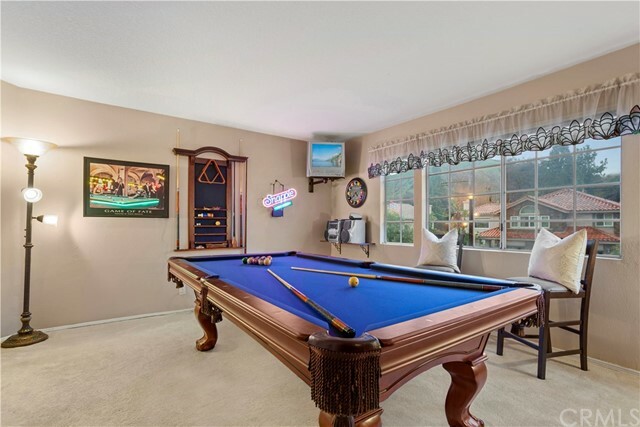 Home is situated in a great location on a large spectacular view lot with spacious RV parking and plenty of room for a pool. 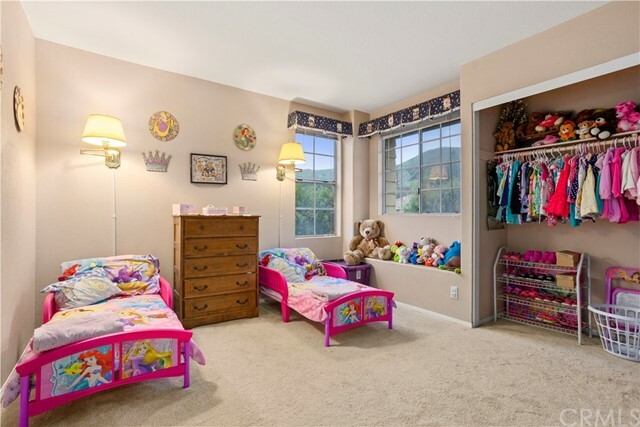 The floor plan has a downstairs bedroom with en-suite bathroom. 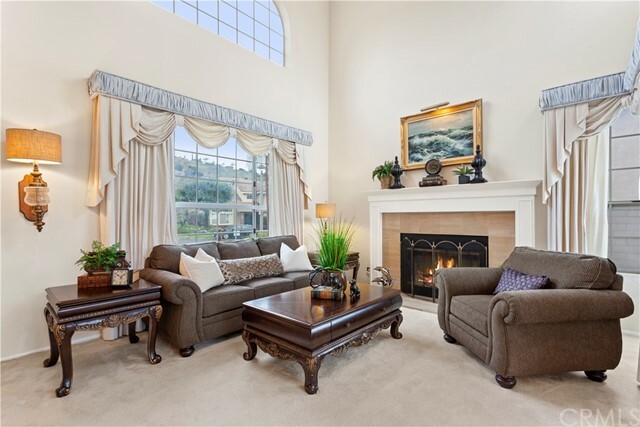 Fireplaces located in both the family room and the formal living rooms. 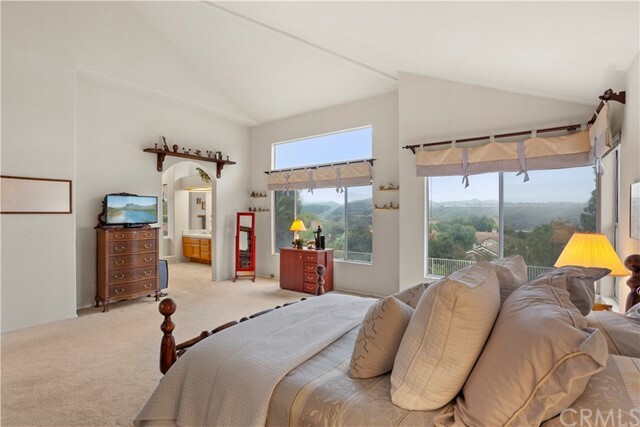 Master suite features walk in closet and stunning views. 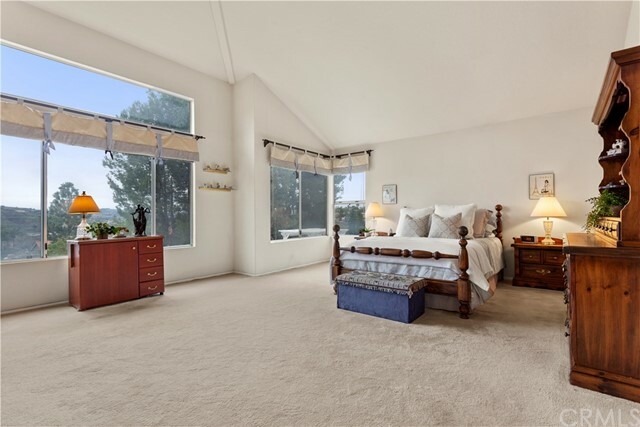 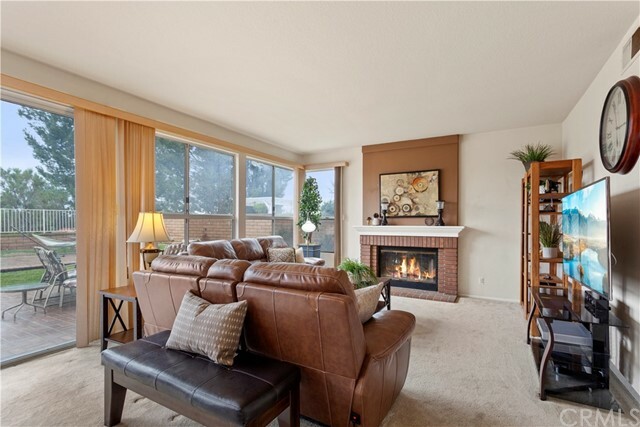 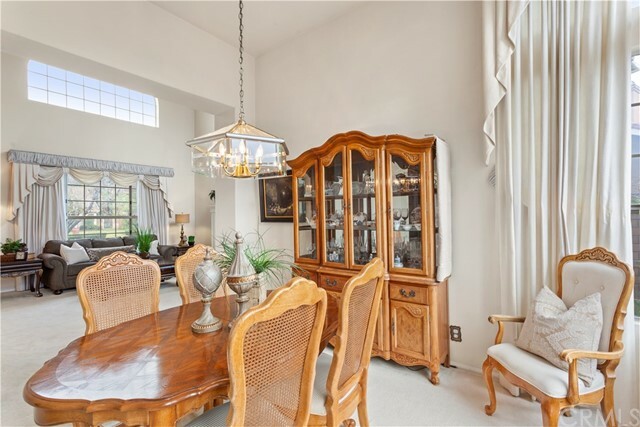 This spacious home is very light and bright with dramatic 30 foot ceilings. 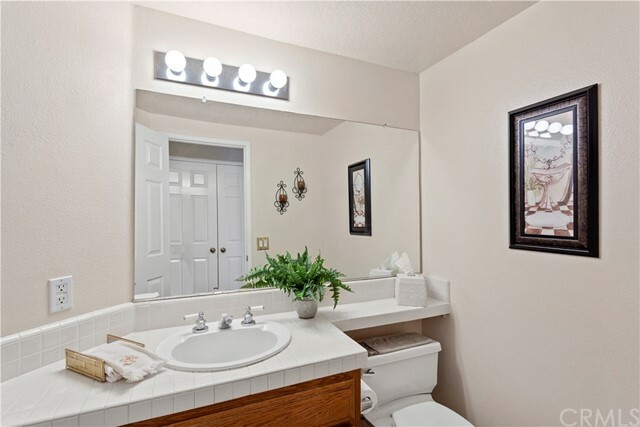 Come add your personal touches to make this house your dream home. 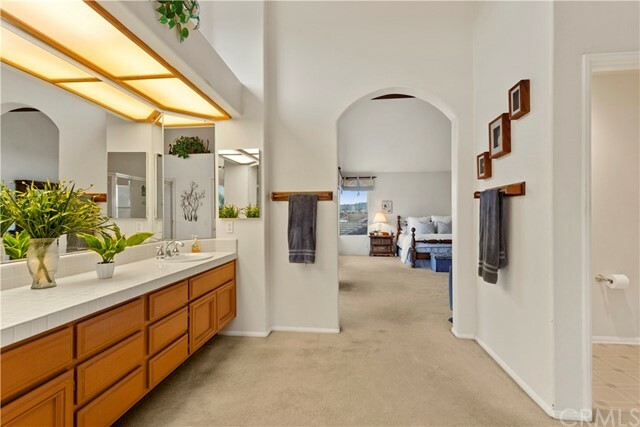 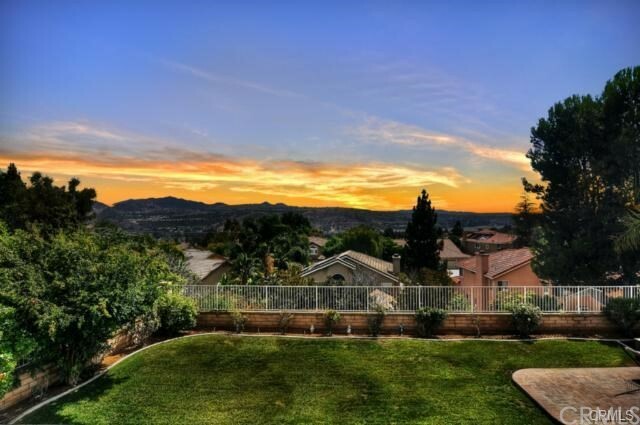 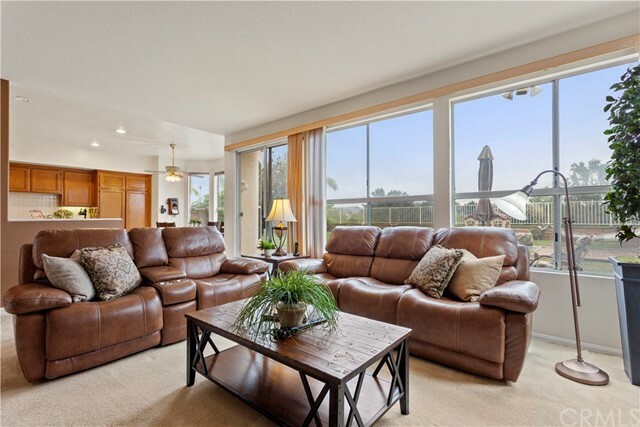 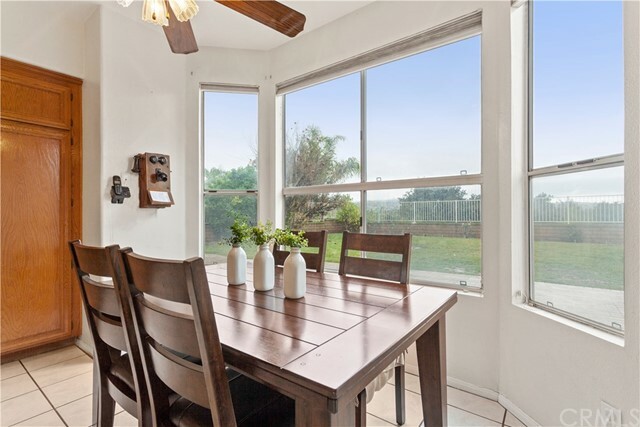 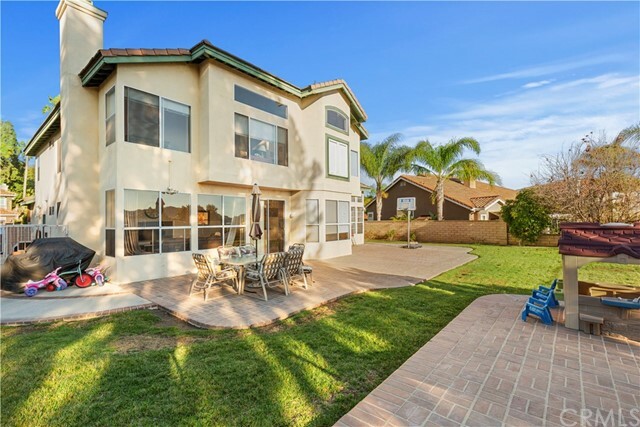 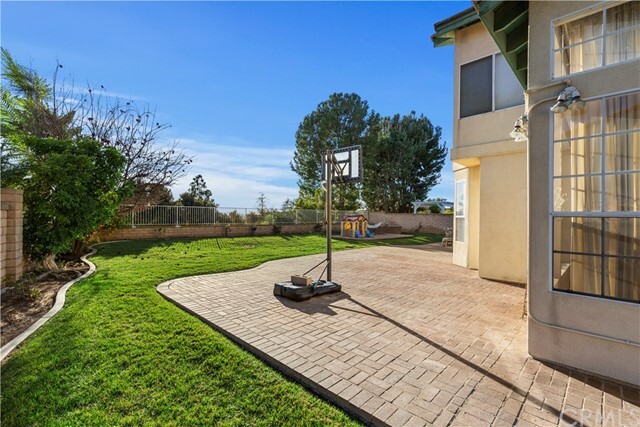 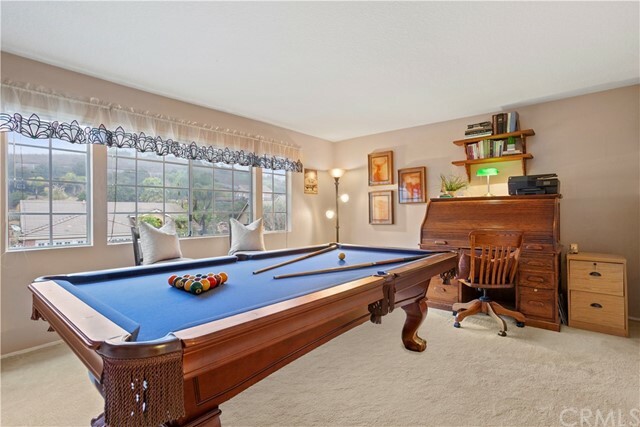 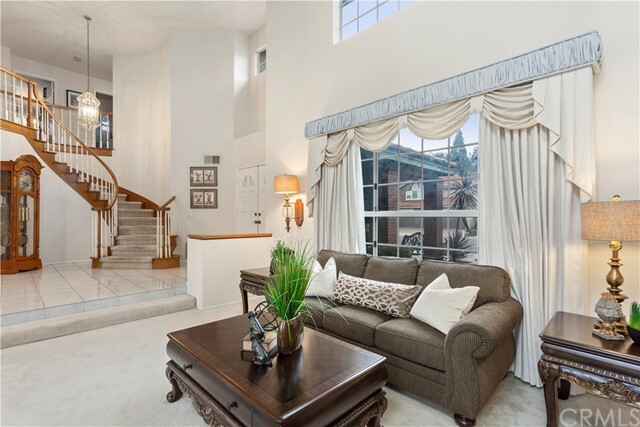 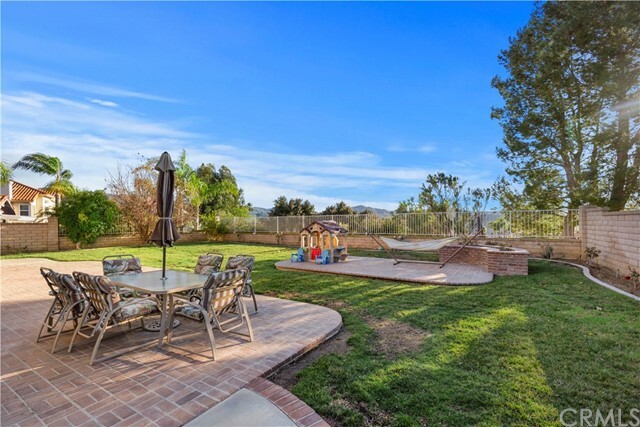 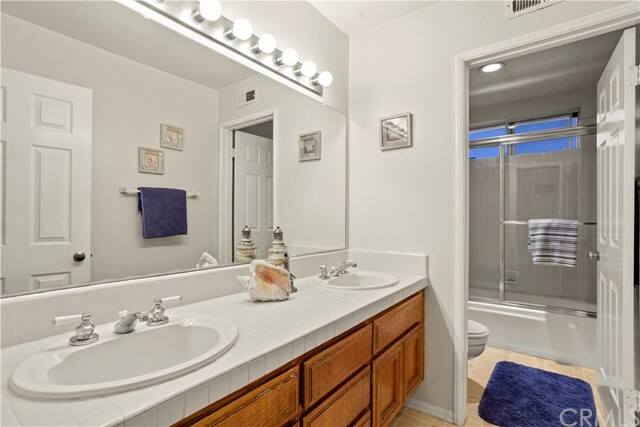 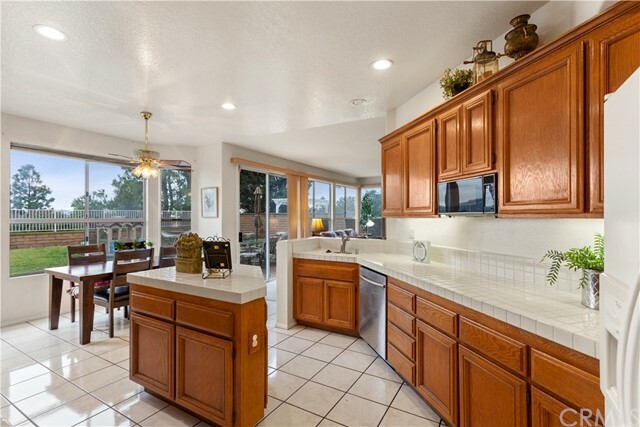 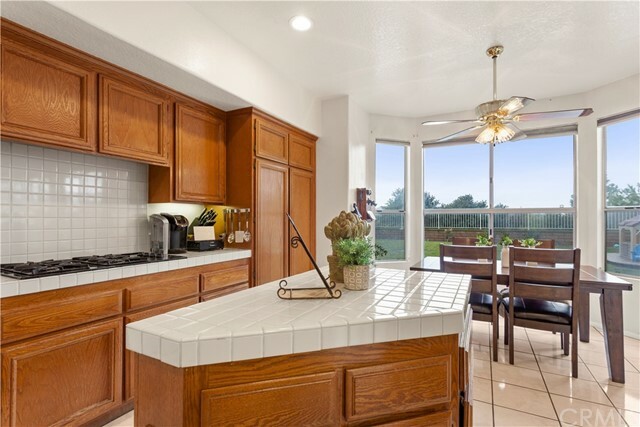 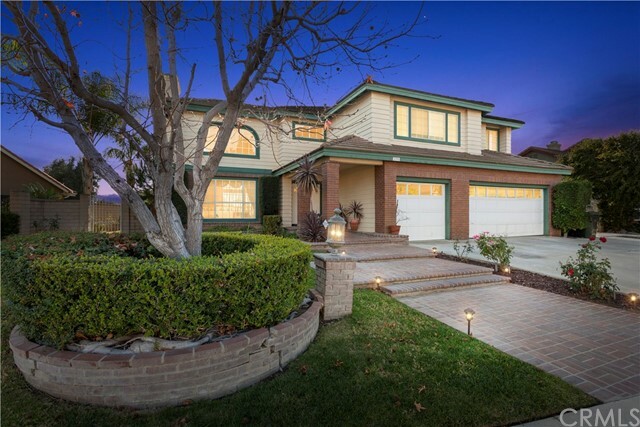 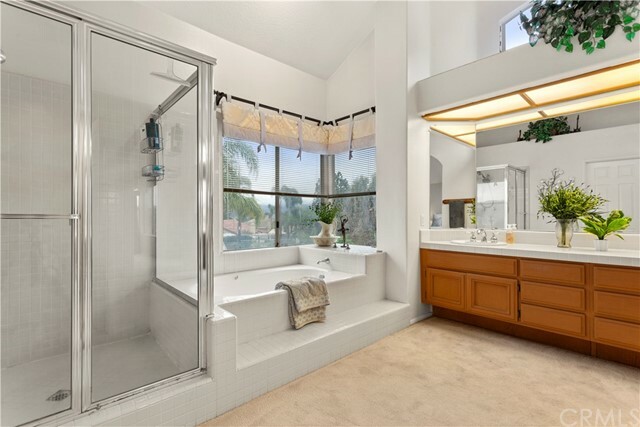 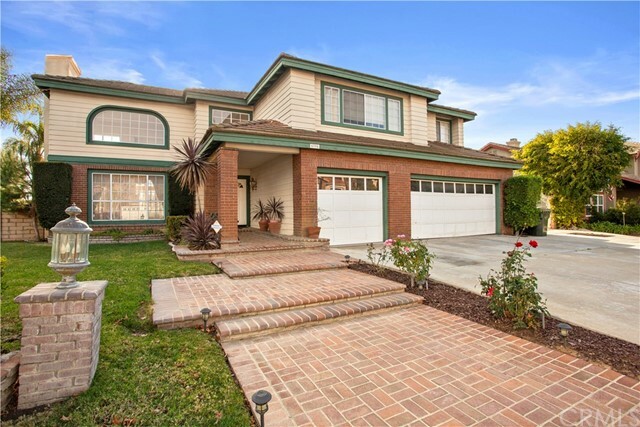 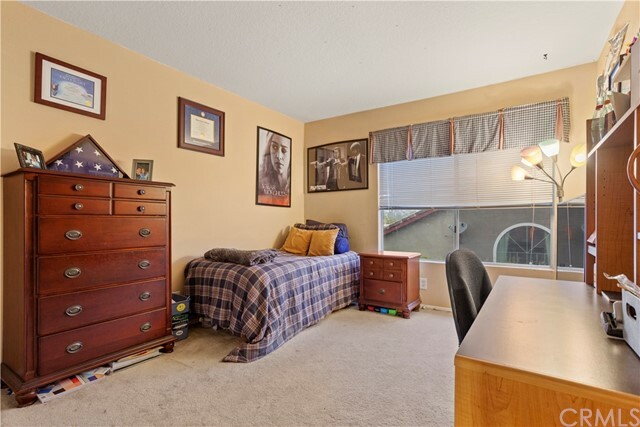 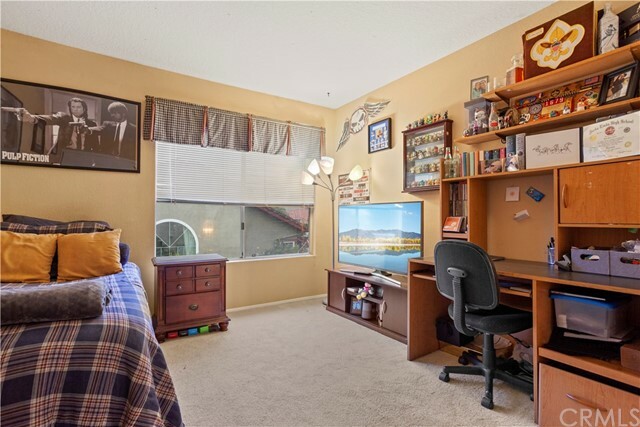 Located in the Yorba Linda High School District and walking distance to trails and parks.